Motley Owls Up for Grabs! These owls are handmade by my friend Erin Prais-Hintz of Simple Truths- a line of metal and polymer components that are hand-stamped, colored, and sealed. Each one is completely different and has it's own personality! She sent me one too! This guy looks pretty cool but his eyes show he's shady as ever. I love it! Erin says: "I know that owls are supposed to be associated with stately wisdom, but I can't help but think that even in the owl kingdom there must be some fools in there somewhere. You know the sort... the ones with brightly dappled party-colored feathers, who call attention to themselves and steal the show looking for a laugh with their foolishness... they wink their eyes at their more somber cousins and pull all sorts of owlish pranks with a hint of a smile on their beaks, like leaving a fake dead mouse in the ditch or sneaking up behind and making loud noises to scare their more serious brethren out of the tree. These Motley Owls are a rowdy bunch with fantasy colored feathers in bright oranges, greens, reds, yellows, blues and purples, with feathers that stick out in all directions and their signature yellow eyes ever watchful for an opportunity to clown around. They are not what you would expect but will be a fun friend to have around!" 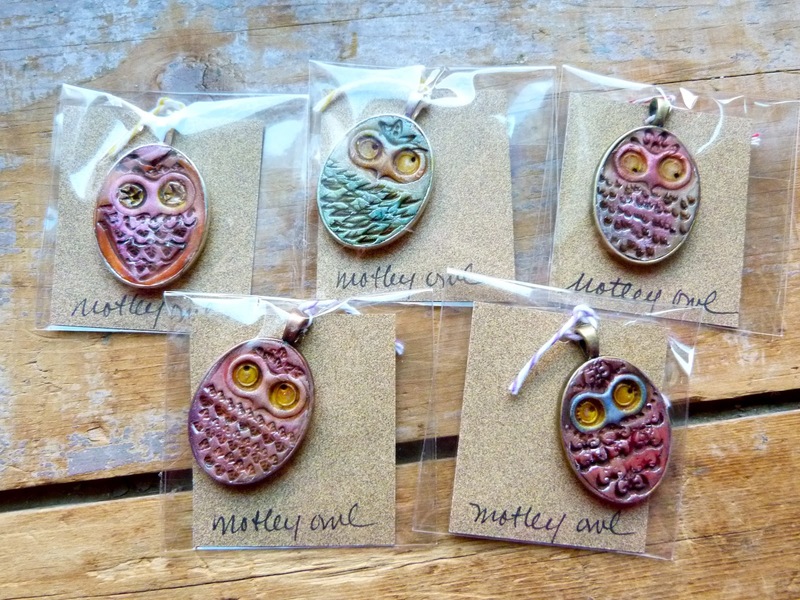 Erin has donated these owl pendants for my next blog challenge... I am giving away 5 :: (FIVE) :: Cinco- see photo above! Please leave one comment on this post to enter yourself to win. I will pick 5 random entries TUESDAY APRIL 24th! Please do not leave anonymous comments, and make sure to include an email so that I can reach you. 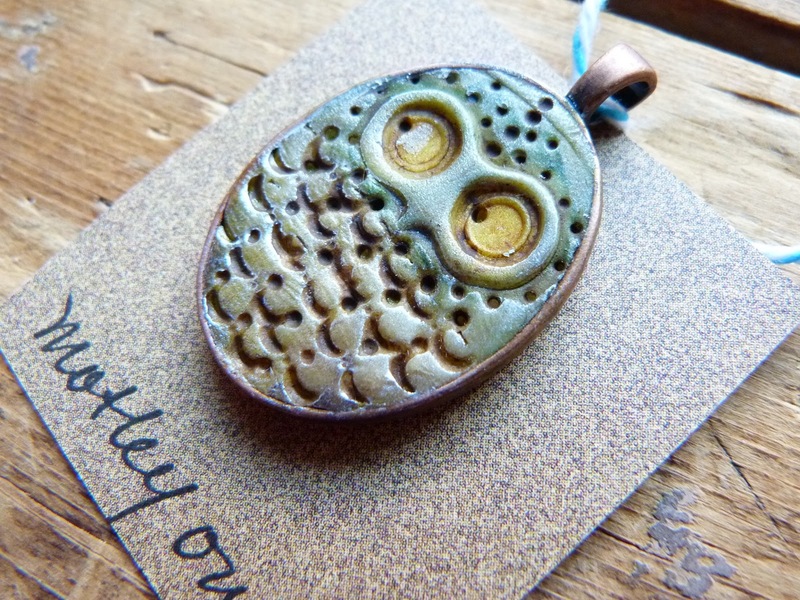 We will then each create something with our owls and show them off on our blogs in a little mini blog hop on May 16th. How cool! Thanks for the opportunity! Hoot, Hoot! Please count me in--I'd love to play along. Besides, my daughter adores owls and this would make the perfect birthday gift. I love these owls and would love to be included! OOOOOH I WOULD LOVE ONE OF THESE!!!!!! I love her owls and have always wanted to get one to do something with. I'd love a chance to win one of her owls. Thanks. I love Erin's work and have been eyeing those owls. I would love a chance to play! Love these little owls! I saw them on her blog too. They have such personalities. Please choose my comment as a winner -- I'd love to play with you and the other creative commentors. Really great pendants - they would make awesome Necklace focals. What a generous offer! Aww, I love Miss Erin's creations! I'd love to see what mischief I could get into with one of these guys! SO freaking cute I would love a chance! Thank You! My new plan is to say YES to all the bead challenges I see and this one sounds especially fun! I'd love to play along! I see owls everywhere but these have character. Lovely and fun. I have a soft spot for owls and these are adorable. Please count me in the giveaway. Yes please - I have a great affection for life's motley crew! Ah, what a great giveaway, turning it around and doubling the fun with a blog challenge. The motley owls are as cool as can be with outstanding charm and character and the look of harmless mischief.... Count me in x's 5. Yes I would love to play along. These are cool. I am entering this one! LOVE her work, and these are just too cute to pass up the chance to win one of! Would love the chance to be in one of your blog hops AND get my paws on such an amazing pendent from E P-H! So cute! I'd love to play along. It sure would be a "hoot" to be selected for this! These are incredible! Been admiring her from afar and would love an opportunity to see her work up close! Kristijharrison@yahoo.com. Ah, I have yet to make it to the Hunger Games, but enjoyed the books. Your comment made me laugh. Put me in for the owl drawing! We have a fabulous man out here in Kansas that runs a Raptor Center to rescue birds of prey. My daughter has gotten to hold their bespectacled owl on the glove. He is a character and I think would fit into Erin's description! Love these lil guys! So cute! And, would love to participate. Love the HG reference :-) And the owls are adorable! I'd love to be included in the drawing for the blog hop. I adore owls, and these are extra adorable! I love their shifty eyes! Thank you for the chance to win one! Oh. these owls are just adorable! I would love to win one! I'd love to have a little 'Owliver" of my very own. Thanks for the opportunity to win one. Thanks, Erin and Lorilei! These are the sweetest owls. I would love to be one of the winners, thanks for the opportunity! I love Erin's simple truth pendants and her motley owls are adorable!! I would love a chance to play along!! Please feed my owl addiction! These wise guys are a hoot and I would like to win to boot. Oh please pick me! Thanks for the chance! I love these!! Thank you (and Erin!) for the chance to win one! Fingers crossed, as I would love to have the purple one! I would so love to participate! Would love a chance to win one of these cuties for the challenge. Those are too cute! I'd love to win one. Thanks! I adore Erin's work, I love these funky owls so much!!!!!!!! This would be a great challenge! Thanks for the chance. What a fun challenge. I would love to play. Such an entertaining description of the Motley fellows by Erin! Like your challenge idea and your blog! Oh, I would love to play along! I'm in love with owls. 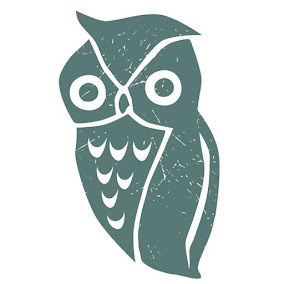 When I was growing up, my grandmother loved owls and had tons of owl figurines, clocks, etc. in her house. After she passed away, I discovered my love for them. Unfortunately, the owls in her house were not cute, and some were a little scary (imagine trying to sleep as a child with big red eyes staring at you). I decided not to bring any of them home, but now I'm working on my own collection of non-scary owls! This blog challenge sounds like a hoot! (sorry, couldn't help myself) I would love to participate! 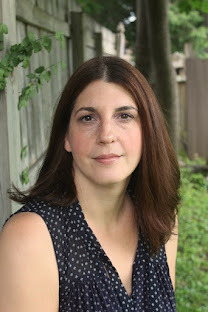 Erin always has fantastic stories behind her pieces and I look forward to seeing what the participants create. I love those owls! I seem to have started amassing a collection lately. One of these would definitely make a fine addition! Whoo do you think will win? Those are great looking owls. 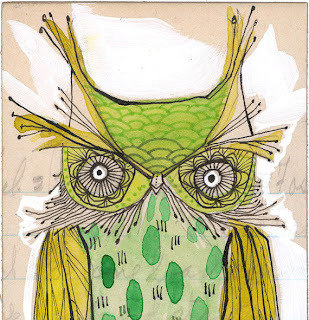 It seems lately I have been seeing lots of owls online, on TV, and even in some magazines. I wonder if they are trying to tell me something. Anyway I would love to be creative with them! Thanks. I have been admiring these owls for awhile now! I would love to win one! Thanks for the giveaway! Oh gosh!! I love Erin's simple truths! I sure hope the odds are in my favor - I'd love to play along! Fun! Add my name to the drawing!!! I would love one of these saucy owls!! Count me in! I can't wait to see what you two do with your owlies. Oh, and I saw what you did there with the Hunger Games reference. Please throw my name in the hat!! I love Erin's adorable owls! Yes, please!!! add me too!!! Adorable OwLs!!! These are very cute and it would be fun to participate in mini blog hop. My daughter LOVES owls and they are sooo cute with their shifty eyes! Love these owls, they are sooooo cute! I just love Erin's work and her Simple Truth pendants are awesome! The owls are too cute!